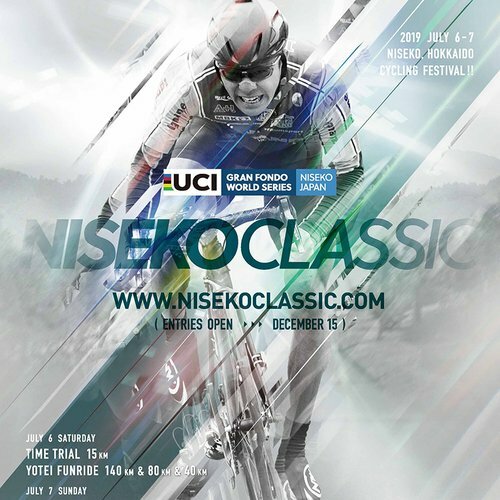 Niseko District is proud to host the UCI Niseko Classic, this prestigious cycling event is one of only two qualifying events held in Asia for the UCI Gran Fondo World Series. 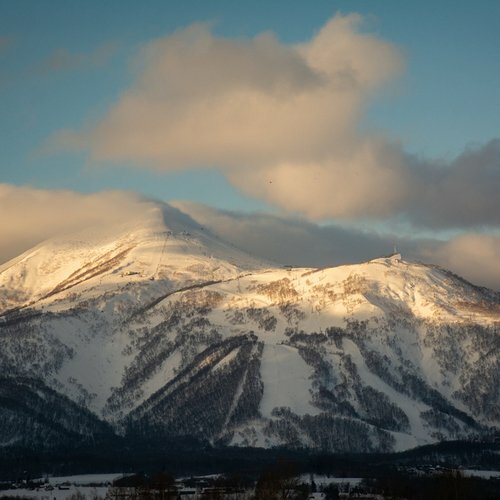 In celebration of the UCI Niseko Classic and as a fun preliminary event for entrants and their friends and families, the Niseko Classic Yotei Circuit Fun Ride has been mapped out on the most stunning course for a fun ride. NEW! 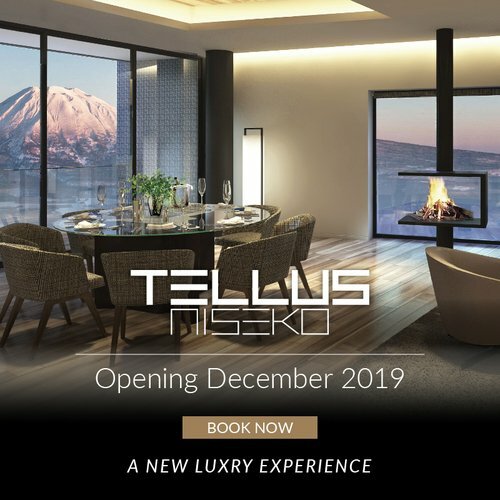 Visit Niseko during the race week-end and save on your accommodation with our Niseko Classic discount! 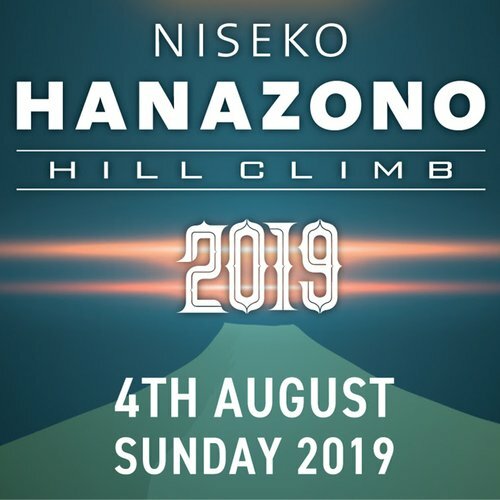 Participants will enjoy 58 kilometres of Niseko's best scenery and circumnavigates the majestic Mount Yotei, known as Hokkaido's Mt Fuji. 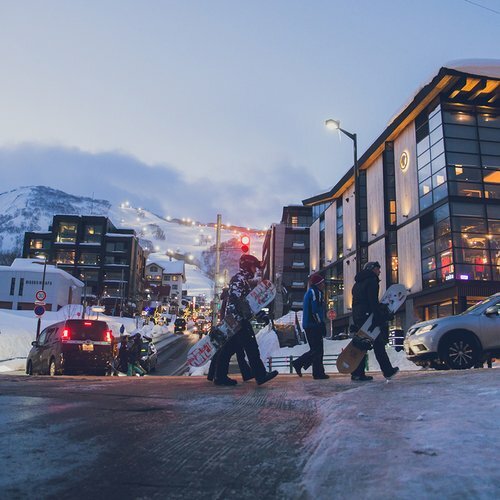 This scenic course is suitable for beginners to advanced riders. Registration: Online entry closes on June 20th, 2017 or when the maximum quota is reached. 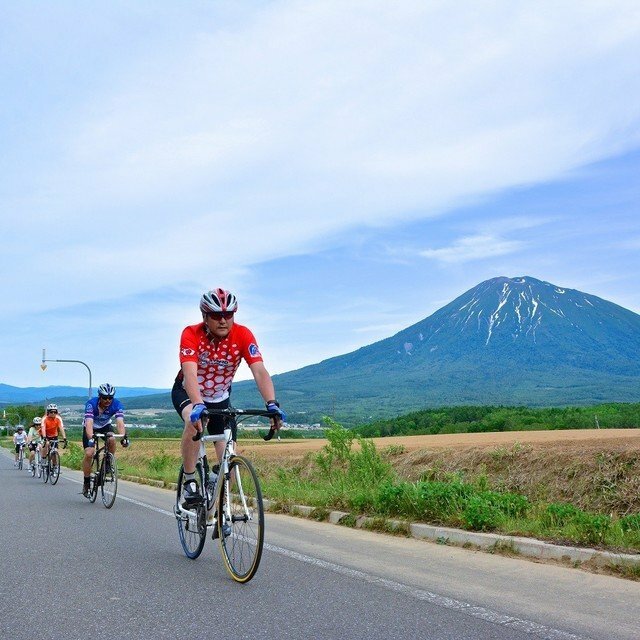 ・Free download of Action photos taken of riders during the event. 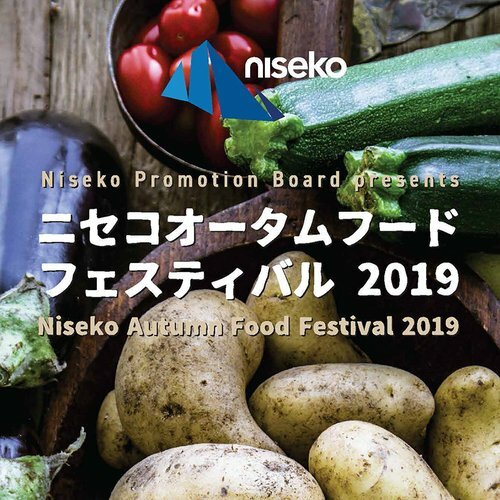 ・Extra benefits for entrants that download the Ikeuchi Group Mobile App. 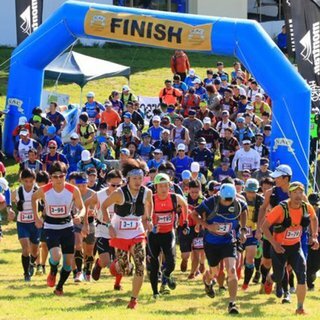 Entrants must be over 16 years old (participants under the age of 20 are required to have a guardian’s signature of consent). Event, traffic rules must be obeyed.